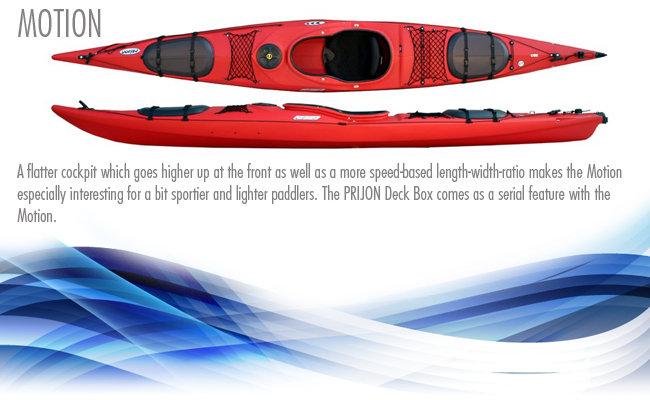 Alternatif Outdoor is the Turkish importer of Prijon and Pyranha kayaks, and Hiko kayaking gear. 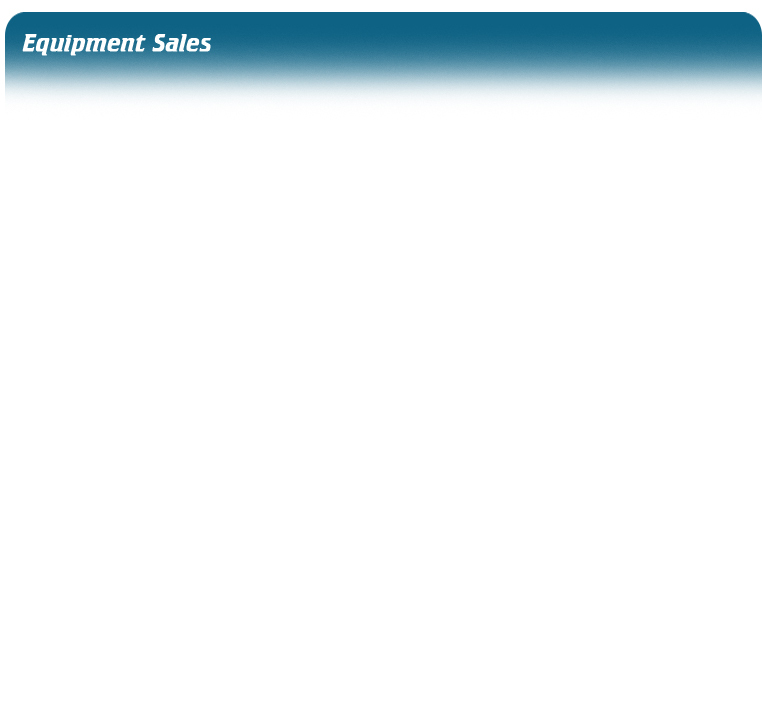 For detailed and technical information please contact us at info@alternatifoutdoor.com. Two people on the water, in a safe boat with a lot of room. 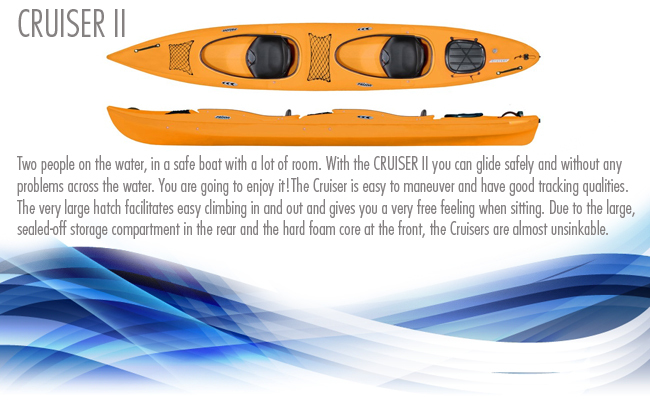 With the CRUISER II you can glide safely and without any problems across the water. ExcursionFor tours with a lot of luggage in unknown terrains it is essential for the boat to have a safe position in the water and enough maneuverability. 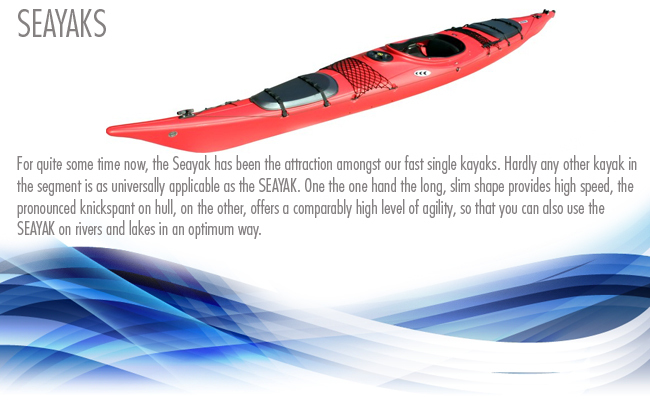 For quite some time now, the Seayak has been the attraction amongst our fast single kayaks. 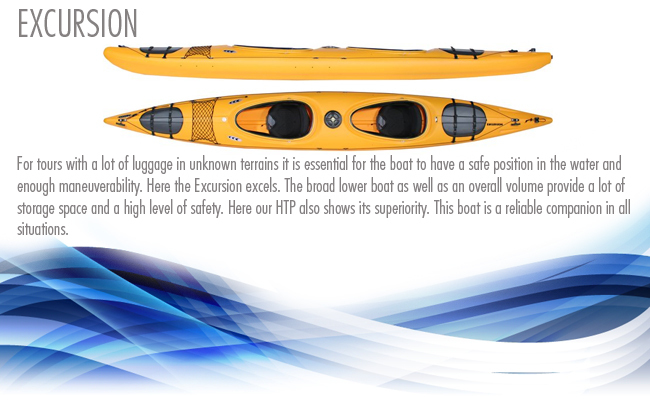 The ideal kayak for long stretches with luggage across larger waterways. 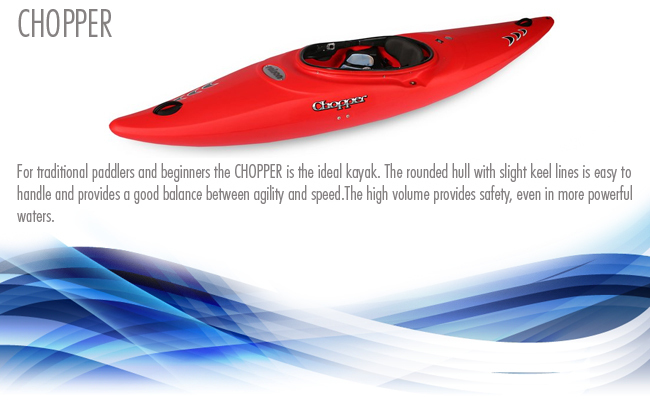 A flatter cockpit which goes higher up at the front as well as a more speed-based length-width-ratio makes the Motion especially interesting for a bit sportier and lighter paddlers. The Athlete's basic principles are taken from the slalom sport. 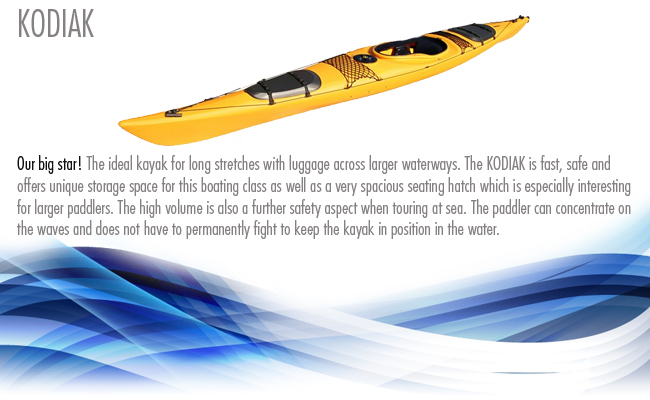 For traditional paddlers and beginners. 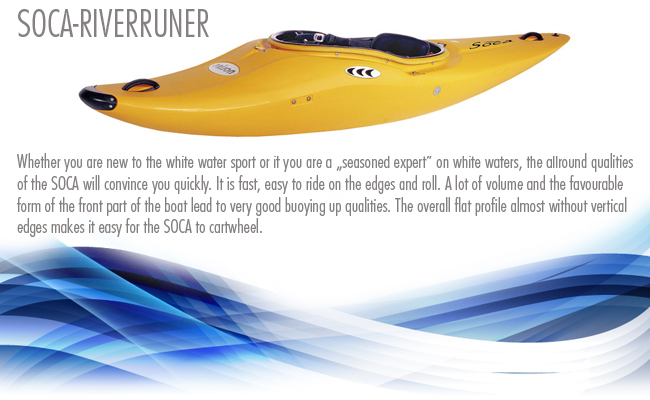 Riverrunner Whether you are new to the white water sport or if you are a "seasoned expert" on white waters, the allround qualities of the SOCA will convince you quickly.